Great offer ! Thanks for let us know. 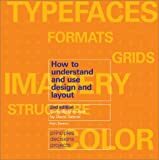 I Love to study on graphic design and take it as a major, hope your book will help me to reach the goal.